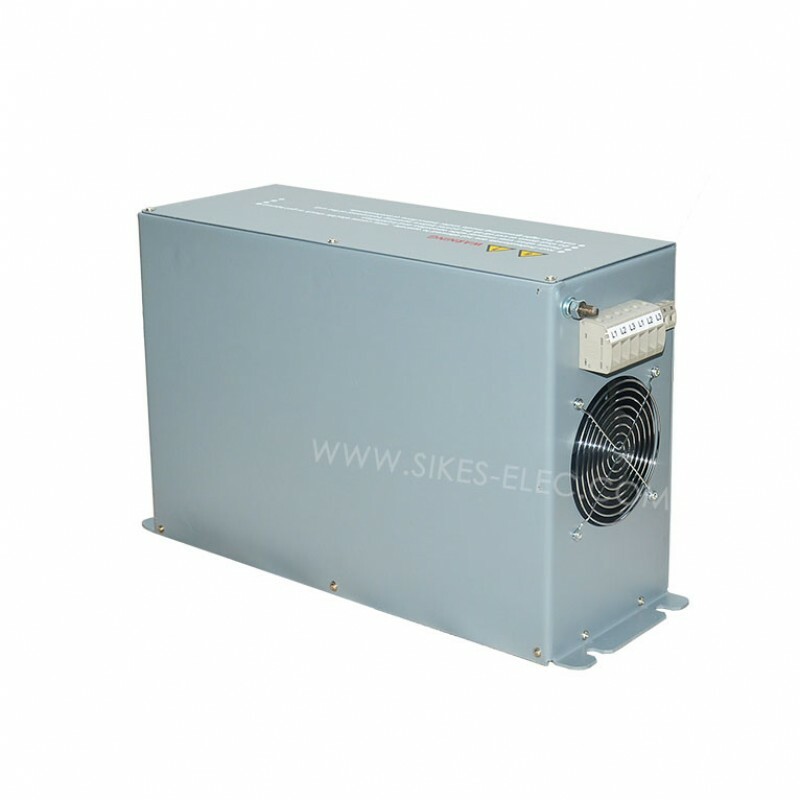 With the application of this filter, normal motor can replace variable frequency motor. 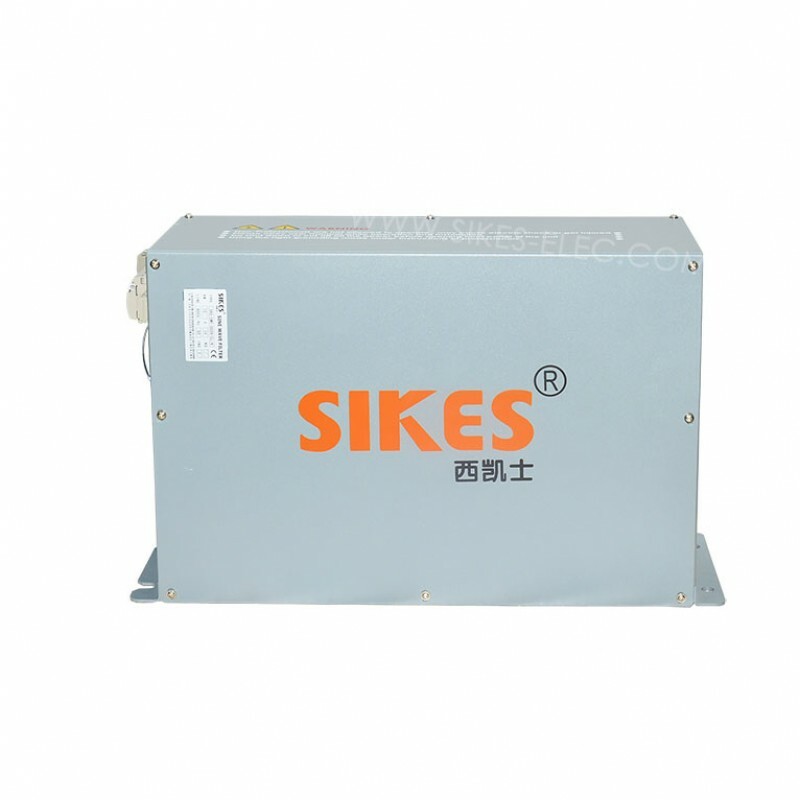 Sikes Sine wave filters for various servo motor of VSD systems(esp for inverters or switching power suppliers),are designed to change the PWM output voltage of the inverter and generate an almost sinusoidal voltage . The passive series is intended for use in 380v-480v network. 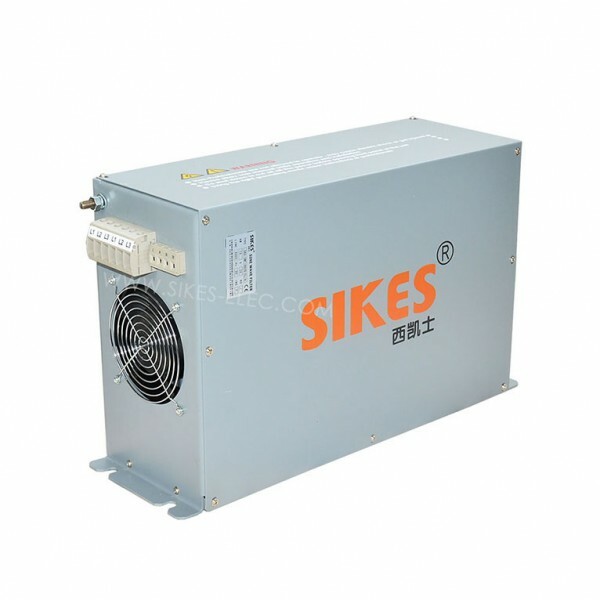 Sikes offers you another economic choice except Schaffner and MTE filter .